Join EO for this 9-day tour of England to explore our Anglican Heritage! Visit London, Oxford, Canterbury, Westminster and more. Pricing starts at $3,698* from New York departing on May 6, 2019! This morning, travel to Gloucester Cathedral, one of a handful of former Catholic churches spared the ravages of Henry VIII’s reformation. The church was spared in part due to its honor of being a burial place of English Royalty (Edward II). Enjoy a scenic drive through the charming villages of the Cotswolds where honey colored cottages cluster together in secluded valleys. Enjoy a visit to Burtonon- the-Water, one of the most visited Cotswolds villages. Finish your day in the Oxford area for dinner and overnight. Her Majesty’s Royal Palace and Fortress (which contains the Tower of London) stands on the banks of the Thames River in the heart of London. 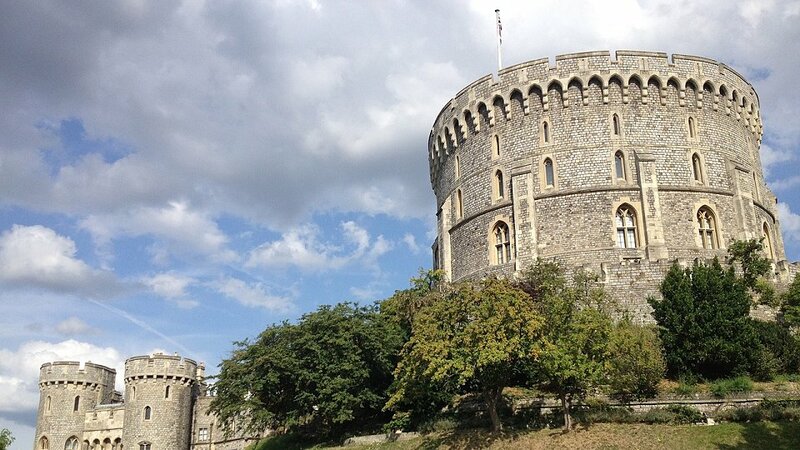 William the Conqueror originally began construction in 1078, and although this historic castle was not originally intended to be a prison, it once held kings, queens, religious leaders, children and even Nazi Rudolf Hess. Reformers such as Sir John Oldcastle were imprisoned here during the repression of the Lollards in the 1400’s. Continue on to St. James Palace, where Henry VIII’s demand for a divorce helped fan the flames of England’s Reformation. The rest of the day is yours to explore on your own. Dinner not included. This morning drive to Canterbury, the ecclesiastical capital of England. 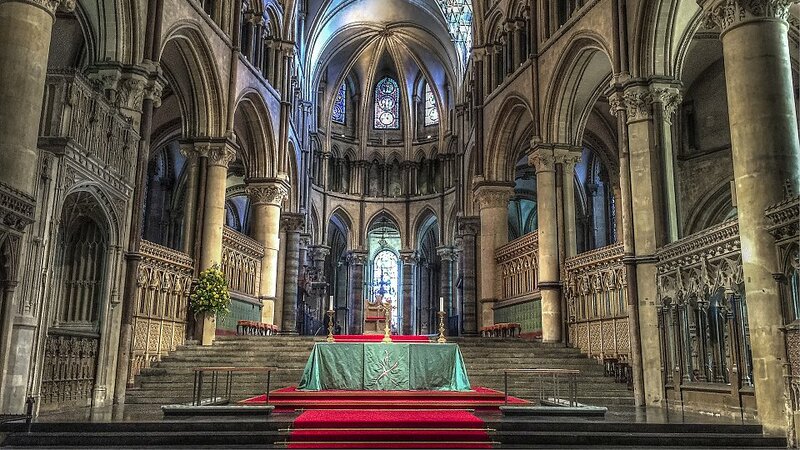 Tour the historic Canterbury Cathedral where Thomas a Becket, the Archbishop of Canterbury, was murdered by four knights of Henry II in 1170. While many of the original structures were dismantled during the Dissolution of the Monasteries, Canterbury rose again to prominence as home to French Huguenots escaping persecution and the Mayflower Compact to transport pilgrims to the new world. Return to London to Westminster Abbey. The Westminster Confession of Faith was written here, and the abbey contains the graves of many famous people, including England’s early kings and queens. 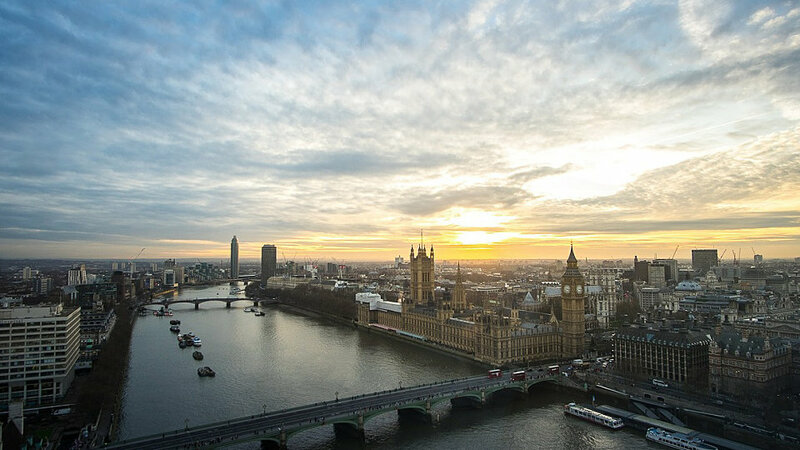 Enjoy some free time to walk around this area of London before ending the day at your hotel. Dinner not included. Return home with memories of the people of your Anglican Heritage and their sacrifices made, or stay on for two more days on own in London. Enjoy two days in London on your own to explore and shop. From West End musicals to museums to history to Picadilly Circus - the list goes on. Hotel, breakfast, and a two day London Pass provided. Time on Own - Today you have the city at your feet to explore, shop, and see. Breakfast and hotel included. Return to USA - Return home with memories to last a lifetime!